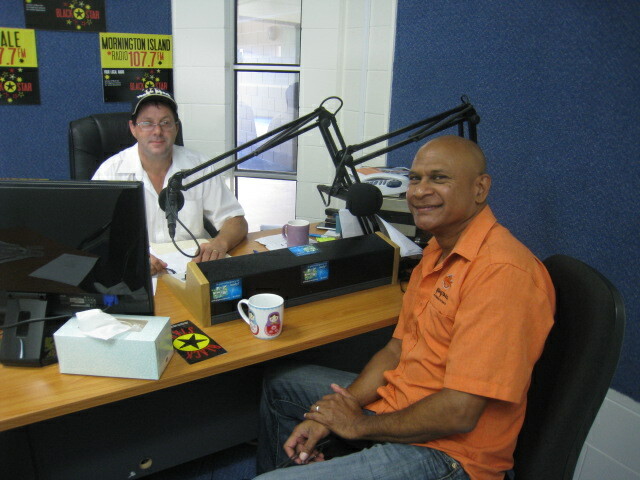 In a move designed to bring the best quality health services to the Cape York communities and surrounding Northern region, Dr Mark Wenatong from the Apanapina community controlled health organisation based in Cairns North Queensland, was again on Black Star radio talking with Breakfast announcer Paul James about the services that Apanapina provide though the 11 health organisations in the Northern Cape and surrounding area of Cairns. 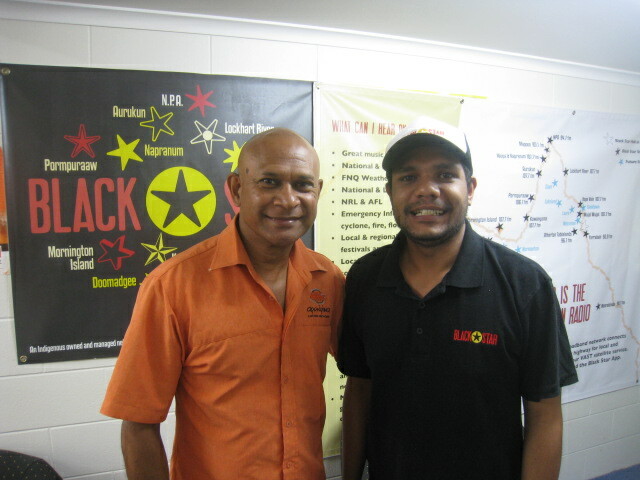 Apanapina and QRAM have a common goal in working closely with government to close the gap in indigenous disadvantage. QRAM own goal is to close the gap in “radio services” so as to create a platform to promote all of the good work that Apanapina and other agencies that are involved in stemming the disadvantage and providing a better life for indigenous peoples everywhere. There is only so much that can be provided in a short interview on radio but the quality of the information is a high standard and gives the listener the best advice available. 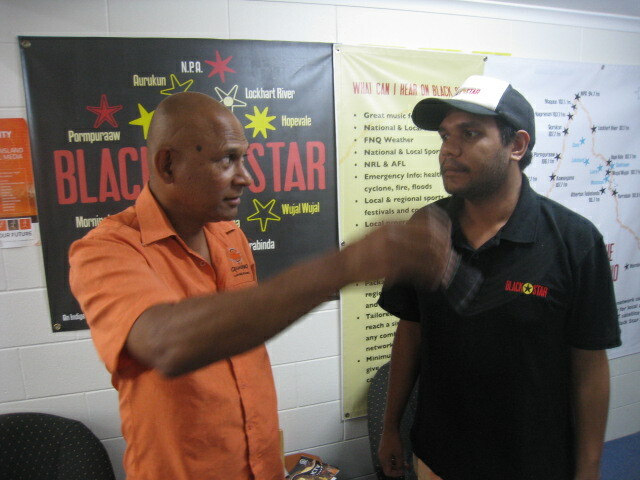 Coming on to QRAM guarantees the catchment of Black Star is large and now on 15 outlets across Queensland and soon to be expanded into more communities. Primary a ground up approach and working with the National Health Body NATCHO the Cairns based health organisation is responsible for the overall administration for 11 community health services. Black Star is able to guarantee individual spot placement to any of the radio stations in the network as an example if a smoking campaign needs to go to only 1 or 2 communities or a combination of communities that can now be scheduled on the Black Star network. This innovative uses of technology is the cornerstone of the Black star network, that combined with individual station Id’s that identify with the community is the way of the future for indigenous remote broadcasting, and takes all of the guess work out of guaranteed deliverables of campaign messages. QRAM welcomes the opportunity to work with Apanapina and health peak bodies as we move forward with Government to assist closing the gap in health services for the Cape York Region serviced by the Black Star network.